I haven't put any content on YouTube for a couple of months as I've been focusing on my blog, but I've been having urges to start filming new content and here we are. I really wanted to vlog a day out but I also wanted to do a Get Ready With Me type of video, I ended up mixing the two together and having a 'Summer GRWM and vlog' video. I would love it if you could give it a view and a thumbs up, I appreciate any comments and suggestions too. 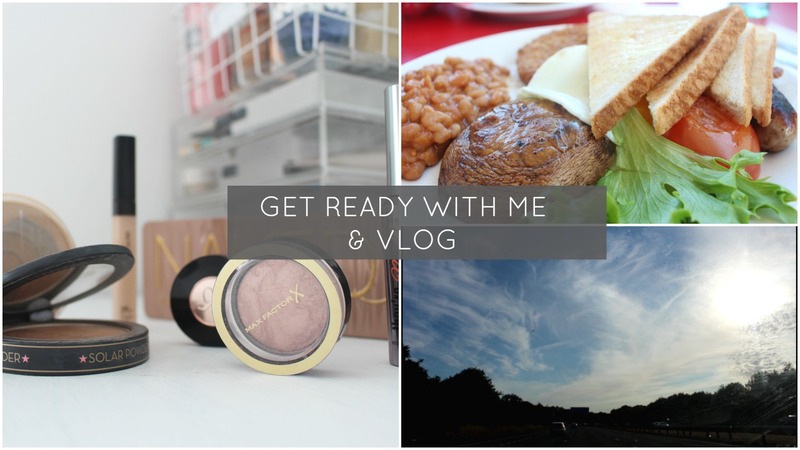 I definitely want to create YouTube content on the regular but my blog comes first.